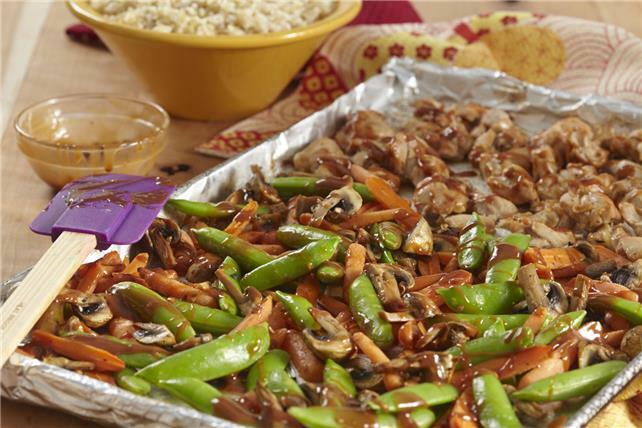 With sheet pan dinners from My Food and Family, you can put together a delicious meal using only one pan. 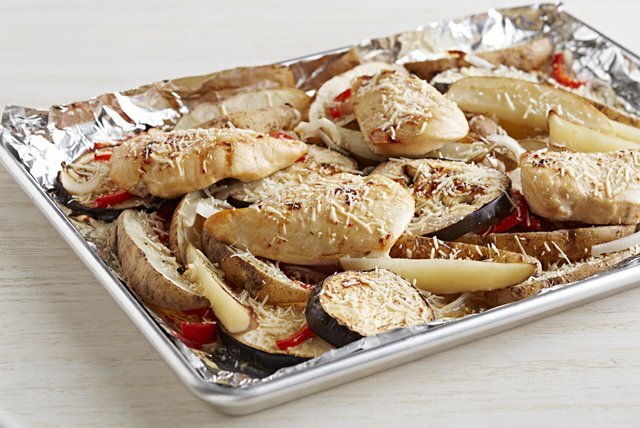 There are no shortage of recipes for sheet pan dinners. Feel like pork tonight? 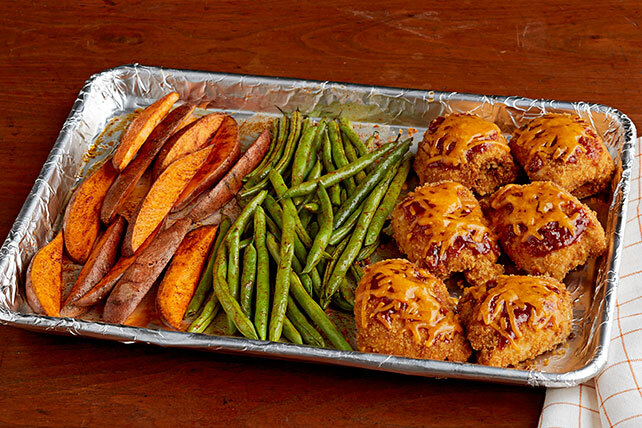 Sheet-Pan Parmesan-Pork Tenderloin and Sweet Potatoes offer you a Healthy Living meal option that take only minutes to prep. Craving seafood instead? 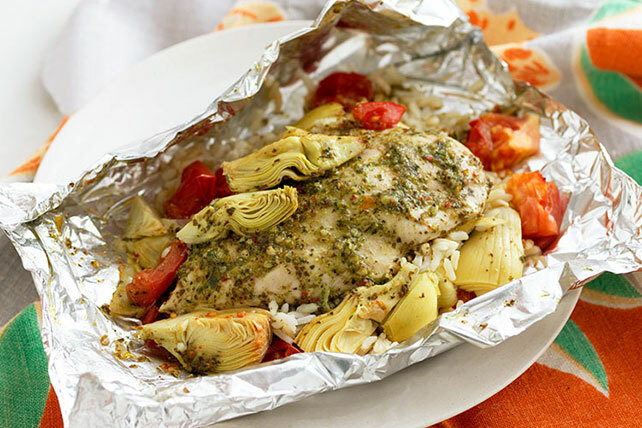 Seafood sheet pan dinners like One-Pan Fish and Kale Chips offer an easy meal with even easier clean up! 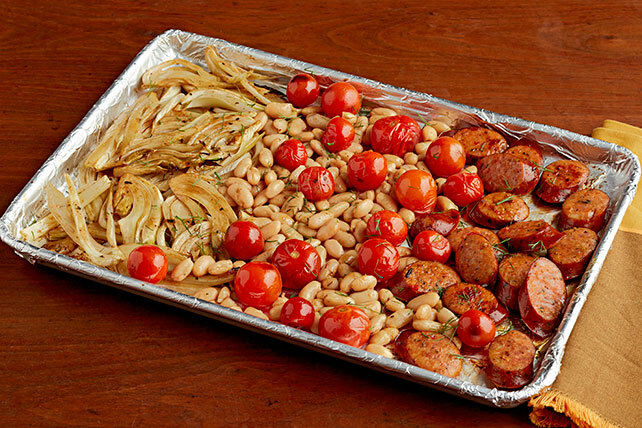 Whatever you&apos;re in the mood for, there are sheet pan dinners for you. 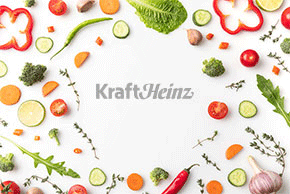 Looking for more great, easy recipes from Kraft? Check out our One-Pot Wonder Recipes, Skillet Sensations, and Slow-Cooker Recipes. You&apos;ll be whipping up a fantastic meal in no time.